Anything out of normal sortiment or season: special offers, used boats, previous models, introductions and other deals. This is the sales section. 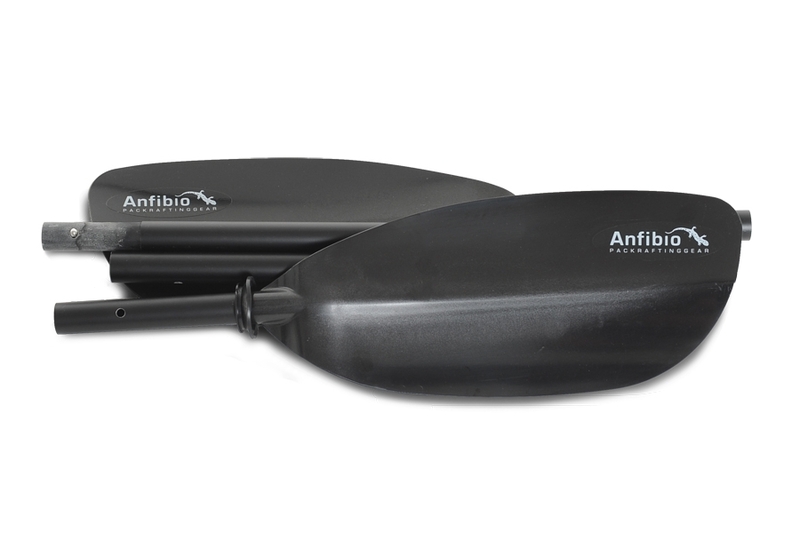 Our well-loved Vertex combi paddle comes with a classic double blade, fine shaft, sub-kilo weight and good value. 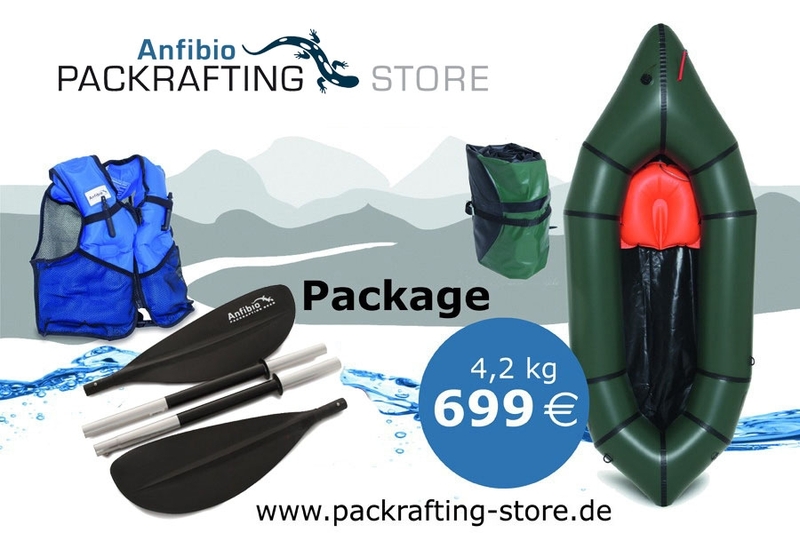 This is an all you need package to enter (whitewater) packrafting. It contains the Nortik Trekraft wit deck and skirt, an Anfibio Vertex Paddle plus Hiko's Buckaroo Helmet and the Swift PFD. All together 5,5kg kit! 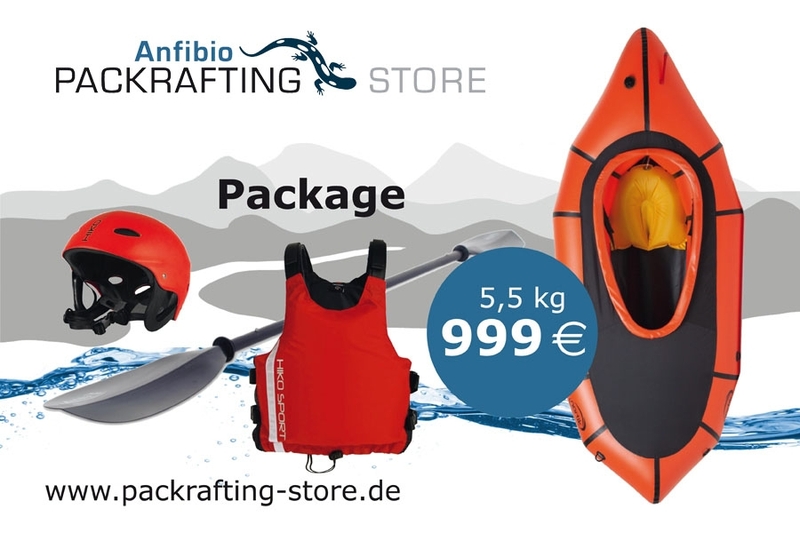 This is an all you need package to enter packrafting touring. It contains the Nortik Trekraft, a Anfibio Basic 4p Paddle plus Anfibio's Buoy Boy inflatable jacket. All together only 4,2kg kit!